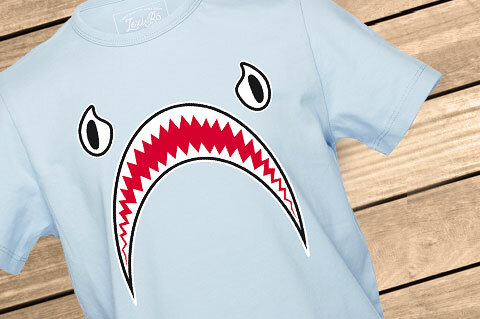 Details "Shark Bite Boys T-Shirt"
Our Lexi&Bö Shark Bite boys t-shirt has a bite! The funny shark face design captivates with its unusual and bold design and can be combined according to your mood. The water-based, environmentally friendly colors will not attack the skin of your kids. It also looks like new even after repeated washing. 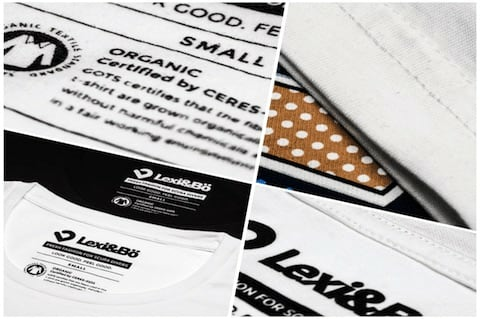 High quality fabric made of 100% organic cotton in a pleasant 150 g / m² fabric thickness. 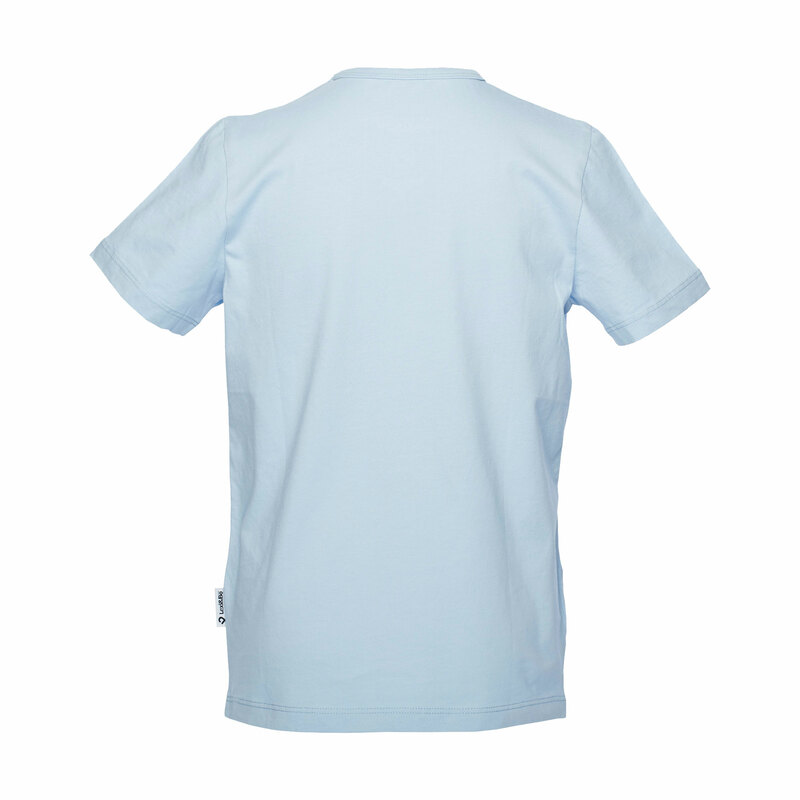 Reinforced round neck. The loose cut offers extra comfort and freedom of movement. So can be romped without worries. 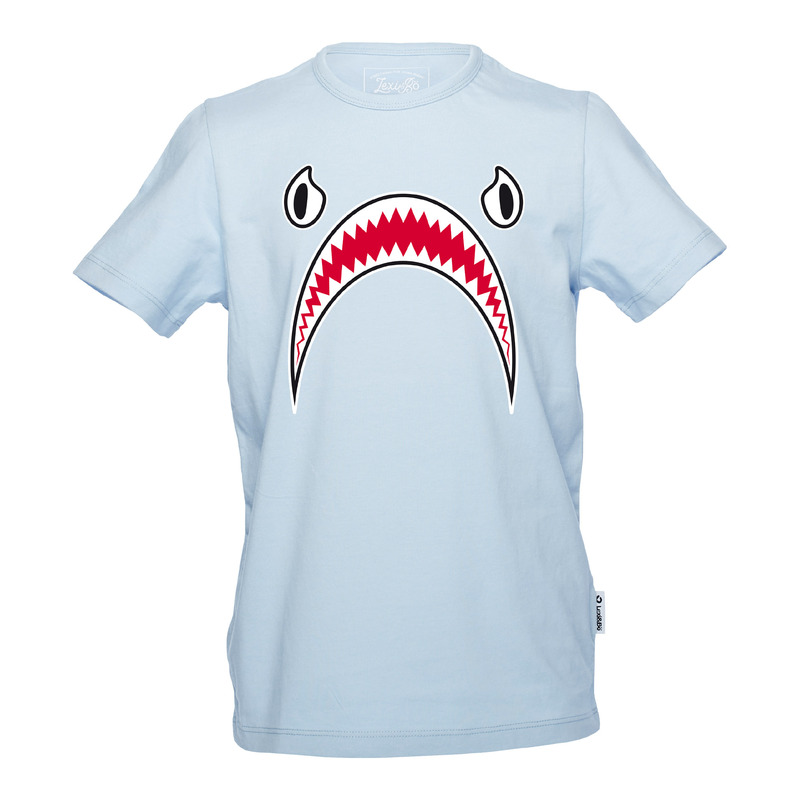 Customer evaluation for "Shark Bite Boys T-Shirt"